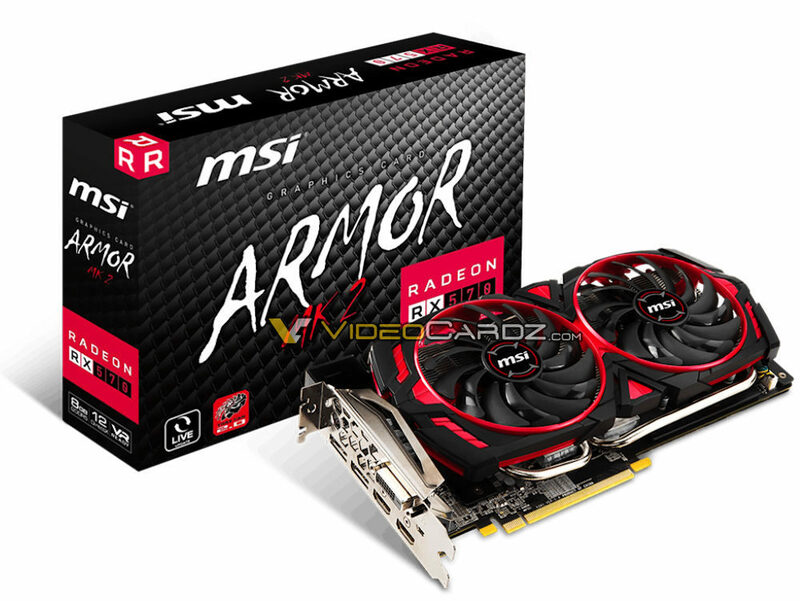 MSI is preparing new Radeon Armor series. 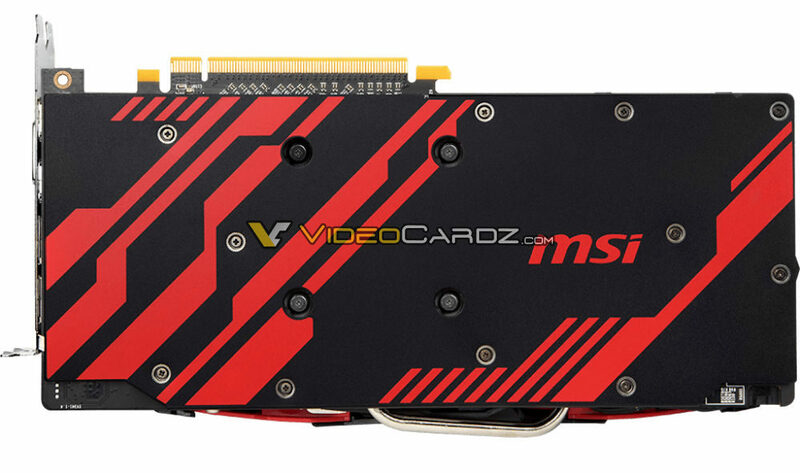 A new wave of custom RX 500 cards is coming from MSI. At least four cards utilizing a new color design for Armor 2X cooler are being made. The OC variants of Radeon RX 580 and RX 570 ARMOR MK2 series will be available with factory-overclocking, whereas the non-OC obviously will not. The Armor MK2 has a new black and red design and fancy full cover backplate. No further changes to the design have been reported so far. The clock speeds are still being evaluated so no details here either.